The Stephen Hawking's Universe website has been retired from PBS.org. Stephen Hawking's Universe was a six-part astronomical documentary series featuring the theoretical physicist Stephen Hawking. The series discussed the history of astronomy in addition to black holes and dark matter. 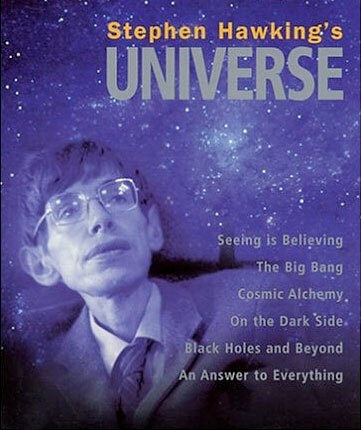 The program included computer models of the theories, interviews with leading astronomers and scientists, as well as commentary from Hawking himself. Check the WNET website for more on how to support WNET content.